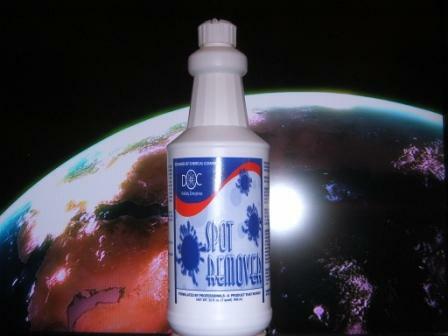 DOC SPOT REMOVER is excellent for spotting or cleaning all types of COLORFAST materials, including carpets upholstery, IMPORTED and domestic ORIENTAL carpets. It's a fringe cleaner that gets it bright. You can use it to spot clean, prewash your own laundry, and clean your car/SUV. Upholstery and carpets look new again.